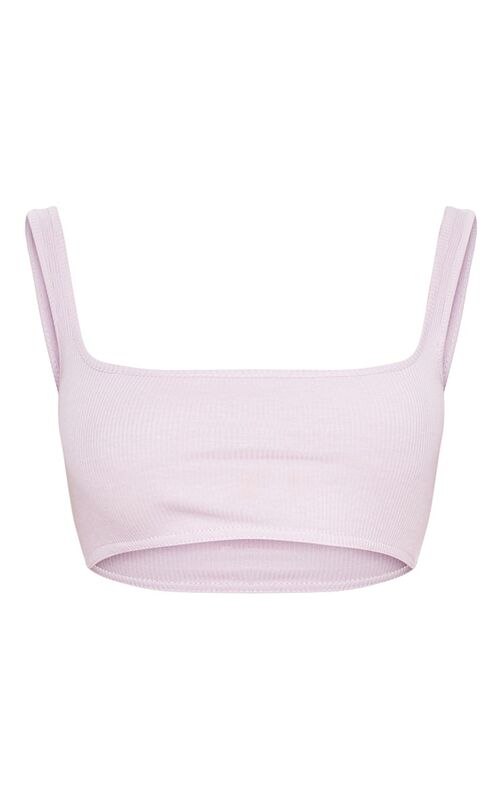 Get an ultimate sports luxe look with this crop top girl. Featuring a liac ribbed material with an extreme scoop neckline in a cropped fit. Style this crop top with joggers and fresh kicks for a casual off-duty look.